I’m enjoying this series so much. 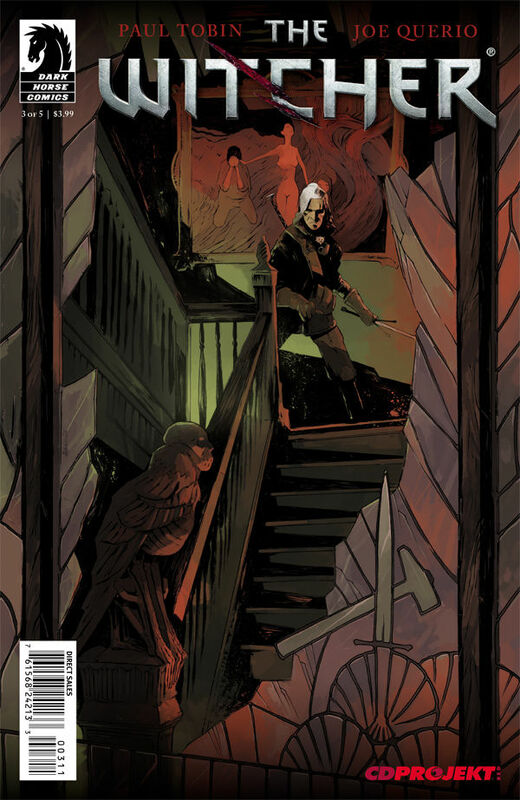 The Witcher #3 continues the story of Gerault and his motley crew as they search for Jakob’s lost love. But apparently, nothing is as it seems, and I’m continually delighted in the various plot twists in each issue. I need #4 right now! I’m also still in love with the art, even though it gets really messy sometimes. I will say, however, that I think the official plot for this issue is inaccurate. We don’t actually learn the origins, we just learn more mysteries.